Oftentimes, the cost of delivering used commercial restaurant equipment can be just as much as the restaurant equipment itself. That can rack up your bill very, very fast. But at One Fat Frog Restaurant Equipment, that’s never a problem for our clients. One Fat Frog Restaurant Equipment offers more free delivery options to restaurant owners of Florida than any other restaurant equipment dealer in all of the Sunshine State. If you are located in any of the above cities, purchase your used commercial restaurant equipment from One Fat Frog Restaurant Equipment today and get it delivered for free on one of the above dates. Don’t delay. 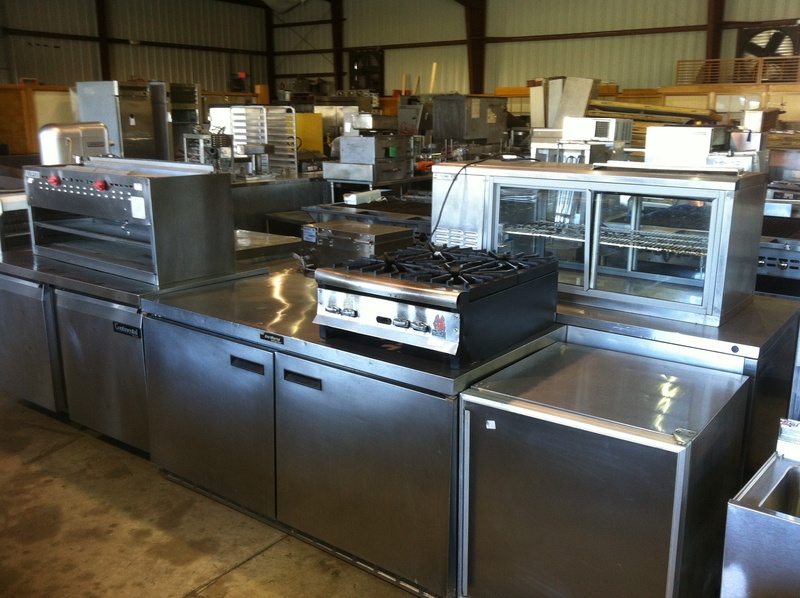 The One Fat Frog Restaurant Equipment in-house technicians need some time to refurbish and test the used commercial restaurant equipment you need, so do not wait too long if you need some used commercial restaurant equipment. 2014 Update: One Fat Frog now makes deliveries every day.